A group of local adventurers will share their trip of a lifetime—an expedition to get a person with paraplegia to the summit of Mt. Katahdin—when they deliver their presentation Beyond Limits on Wednesday, Sept. 30 at 7 p.m. in the University of Maine at Presque Isle’s Campus Center. This event is free and the public is encouraged to attend. 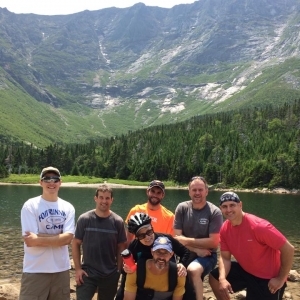 Through video, pictures and first-hand accounts, the group will bring to life its July 2015 BEYOND LIMITS Katahdin Expedition, which involved a group of 16 diverse people—not one of whom knew everyone else beforehand—coming together, building a team and doing what many said couldn’t be done. The group will share its message that challenge is an opportunity, that nothing is impossible and that it’s all about the journey. Dr. Lowman was born with spina bifida and may be the very first paraplegic to reach the summit of Mt. Katahdin. On July 14, 2015, Lowman and a team that included University faculty, staff, students and community members departed on the multi-day expedition. Their goal wasn’t just to reach the top, but also to show that there’s no such thing as “can’t”. That they did in less than 72 hours, with members of the group taking turns carrying Lowman using a modified “PiggyBackPack” carrier all the way up Maine’s largest mountain. The trip was part of the larger effort Lowman and others have undertaken through the nonprofit organization BEYOND LIMITS, which works to bring adaptive recreation opportunities to Aroostook County and beyond. Last year, the organization began partnering with the Nordic Heritage Sport Club so that local residents with physical disabilities could experience winter recreation activities such as snowshoeing and Nordic skiing at the Nordic Heritage Center in Presque Isle. 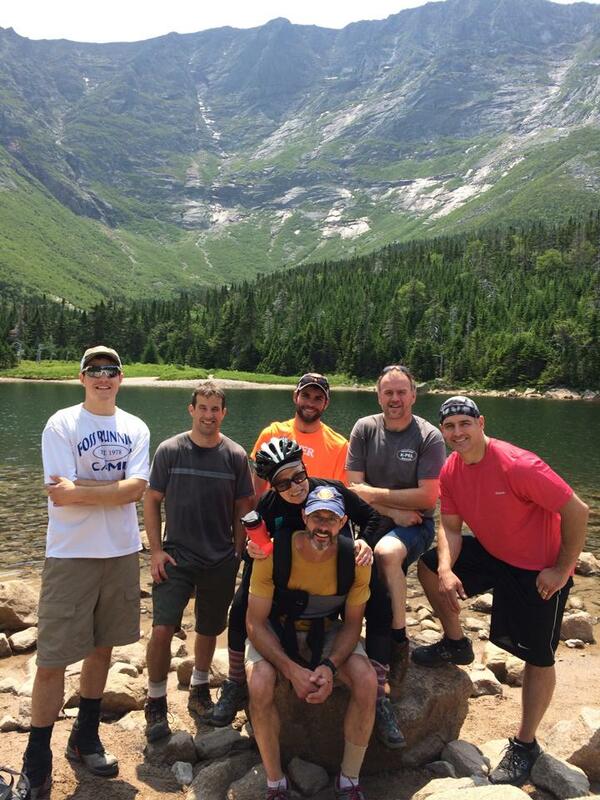 The group plans to create even more opportunities through the organization in the coming years and hopes that the Katahdin Expedition serves as inspiration to people in the local region and beyond that those with any type of challenge can—and should—try new things, and that they shouldn’t let the word “can’t” be a barrier for them. This event is free and open to the public. For more information, please contact the Community and Media Relations Office at 207-768-9452 or email umpi@maine.edu.